Fill in your skip bin hire requirements to search our huge database of skip bin suppliers to find the lowest price. Seeking a professional residential waste management solution for your home? Want to know of a good new building renovations skip bin hire Moonee ponds? And for all this and more, seek the help of the skip bin hire service, Delorean Bin Hire. 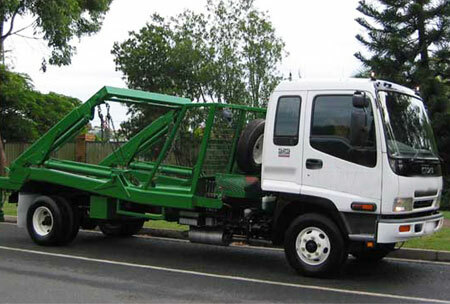 We have been engaged in bin hire Moonee ponds service for over 10 years and we have been engaged in a range of waste bins service that includes removal of all construction waste like brick loads removal, soil loads removal and more. Also if there is a building revamp work, then the waste generated out of that too needs to be disposed off effectively and we carry that out too effectively. We also take care of all the waste that you collect when a good landscaping is done. 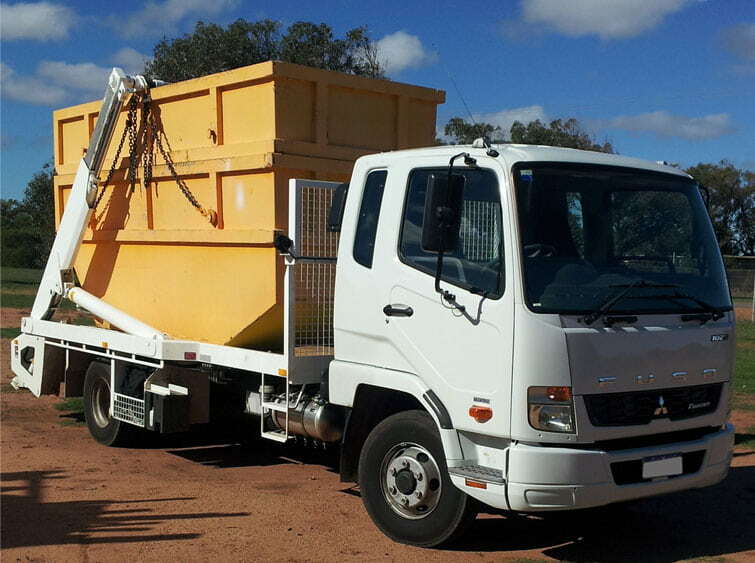 If you are on a budget, then we offer a cheap skip hire Moonee ponds service. For quick delivery and replacement of waste bins and for a good, anytime, walk-ins service, it is Delorean Bin Hire, who is a call away. After having understood and read through what we can do for you in terms of bin hire Moonee ponds services, then you know that if you have any skip bin hire Moonee ponds service, be it with respect to waste removals of households or commercial waste skip hire service, we are good to go. If you would like to speak to us, call us at 1300 267 388 or 0422 842 774 or email us at das20102010@hotmail.com. Copyright © 2018 by Delorean Bin Hire | All Rights Reserved.